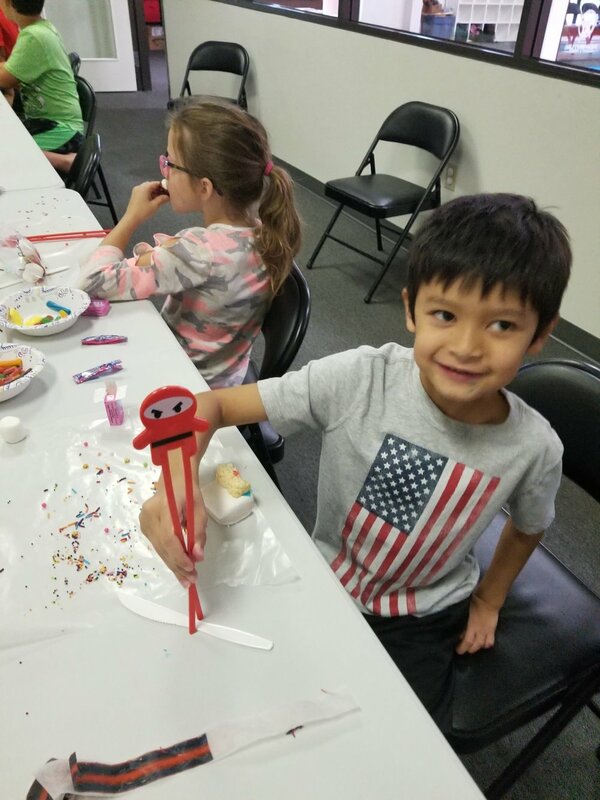 Our exciting summer camp karate skills program includes 3 karate classes per week and will help your child develop focus, confidence, self discipline and respect! Our camp provides children a safe environment to stay physically and mentally fit through the summer months. Kids love our field trips! 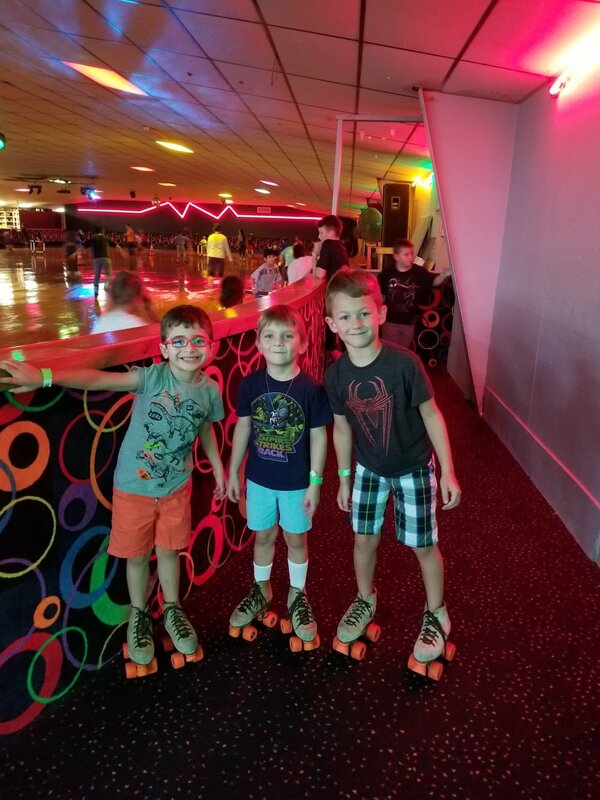 We offer 3-4 field trips each week to our local parks and swimming pools, movie theater, Chuck-e-cheese, and Roller Skating. We keep your child busy and having fun with various indoor and outdoor activities throughout the day! SPOTS LIMITED SIGN UP NOW! Click Here To Sign Up For Summer Camp!! © 2017 Momentum Karate Schools, Inc.